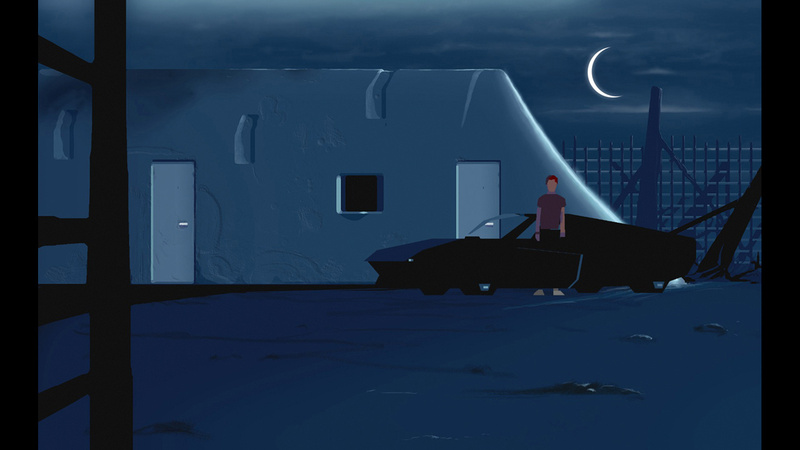 Dive into an adventure game that has become a cult classic. 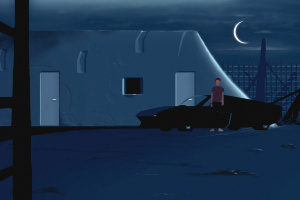 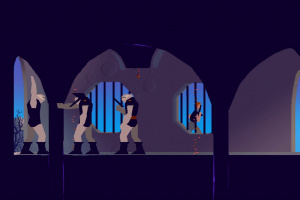 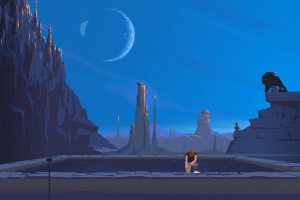 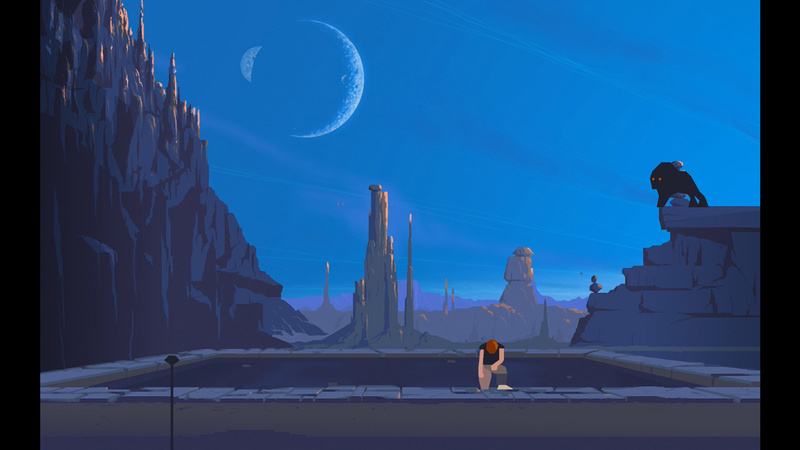 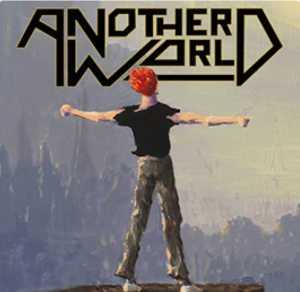 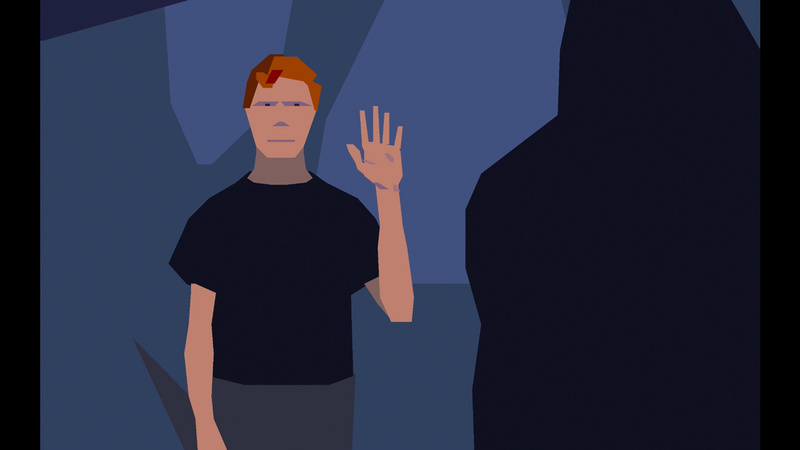 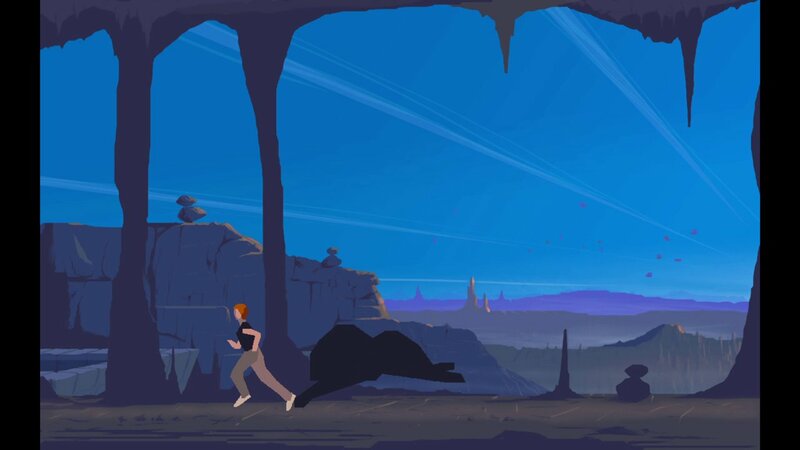 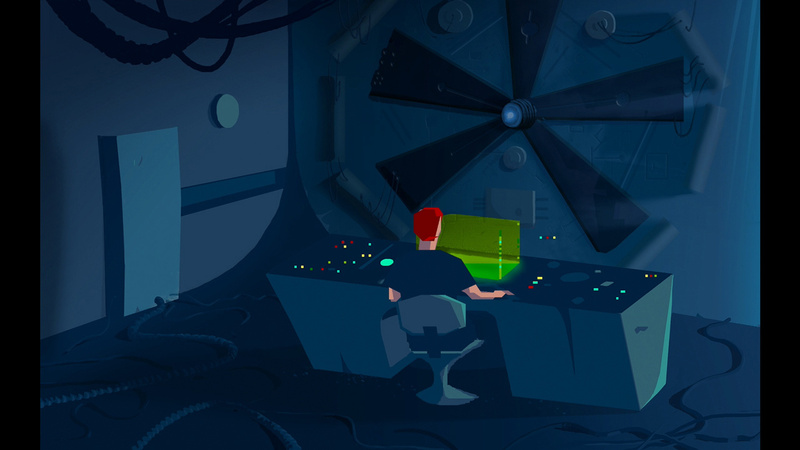 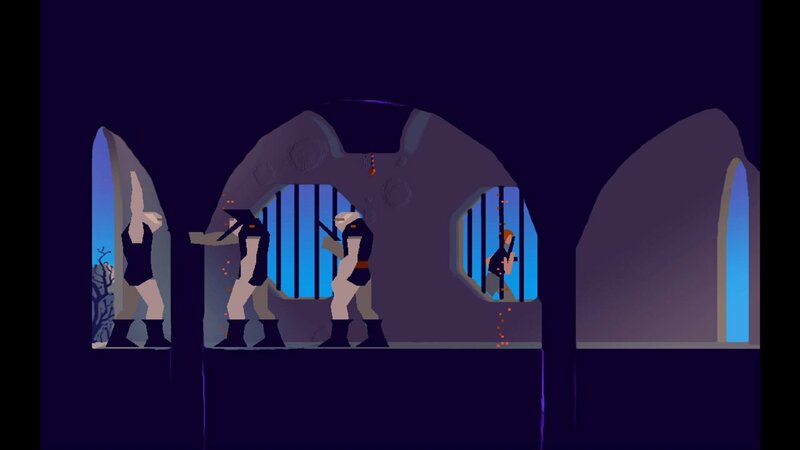 With ground-breaking graphics and narrative for its time, Another World still offers a superb gaming experience in a deep and unique science-fiction universe. 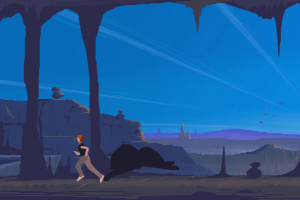 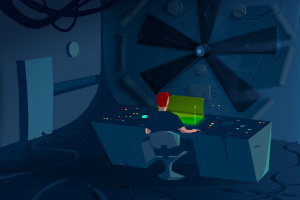 More than twenty-five years after its original release, Eric Chahi's masterpiece is still considered a classic adventure game and continues to inspire the biggest names in video games. 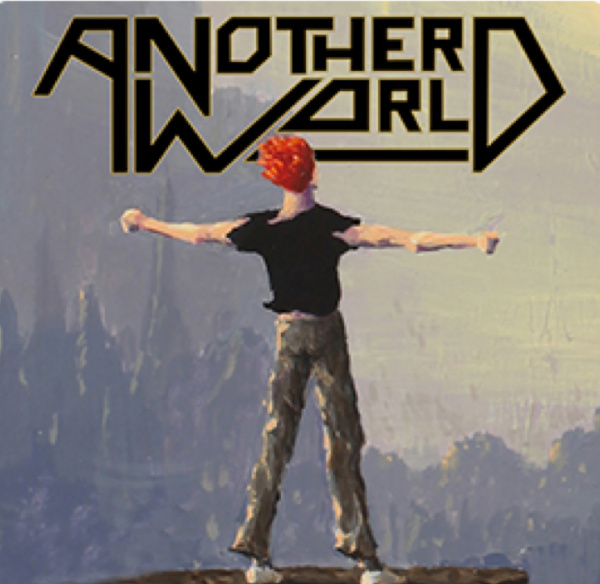 Another World tells the extraordinary story of scientist Lester Knight Chaykin, accidentally transported to another world while working on a particle accelerator. 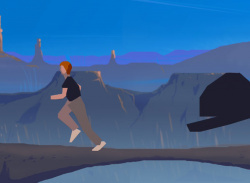 Lost on a strange planet, with no clue as to how to extricate himself, Lester must survive in a hostile environment, take on dangerous natives and solve puzzles that are as unique for the genre as they are creative. 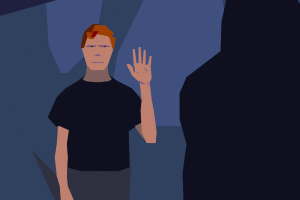 And it is there that he also learns the true meaning of friendship.